Online ordering menu for CIELITO LINDO. 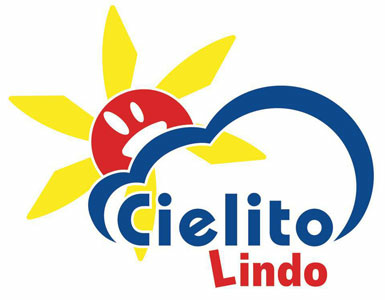 Cielito Lindo in Lawrence, Kansas serves fresh and delicious Mexican food! A few of our specialties include Bandera, Enchiladas, and Taquitos! We also serve soups and salads such as Pozole, Taco Salad, and Toritilla Soup. Don't forget to check out or Vegetarian and Seafood dishes! We are located south of Kansas River near New Hampshire Street and 8th Street. We're just a few blocks from the University of Kansas and Downtown Lawrence! Order online for carryout or delivery!